Can’t Stop Won’t Stop Watching Chapman University’s Alpha Phi Girls’ Bid Day Video!!! 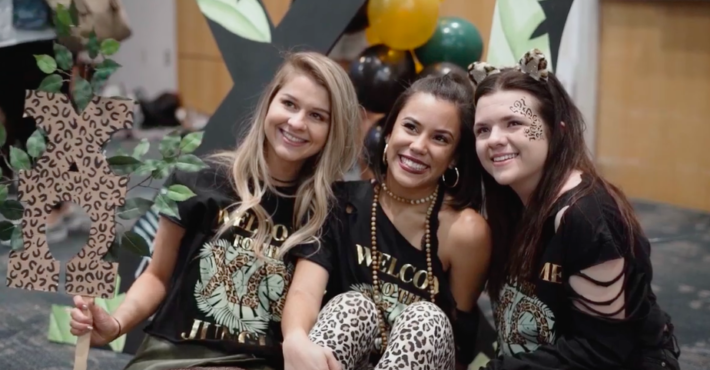 Kappa Delta Girls from Miami University Just Launched Their 2019 Recruitment Video, and It Rocks! It’s Bid Day Time For The UNCG Chi Omega Girls! They Killed Their 2019 Video! SUBMIT YOUR CONTENT TO UPrimetimeGroup@gmail.com to get featured! 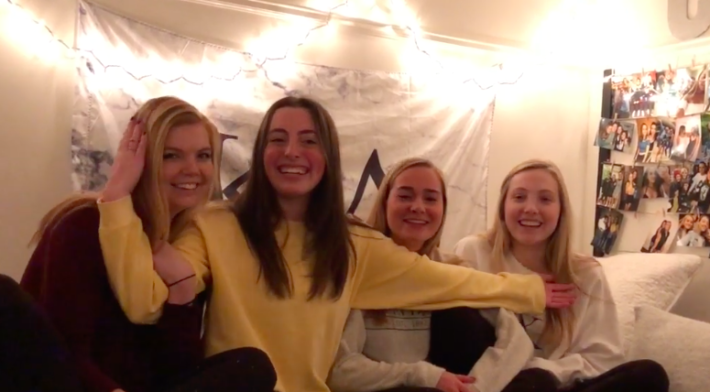 REMEMBER, FOLLOW US ON INSTAGRAM——-> HERE We all have seen the “typical” sorority bid day video, but being a Chi Omega at UNCG is so much more than that. WHO RUNS THE WORLD? Furman Girls! 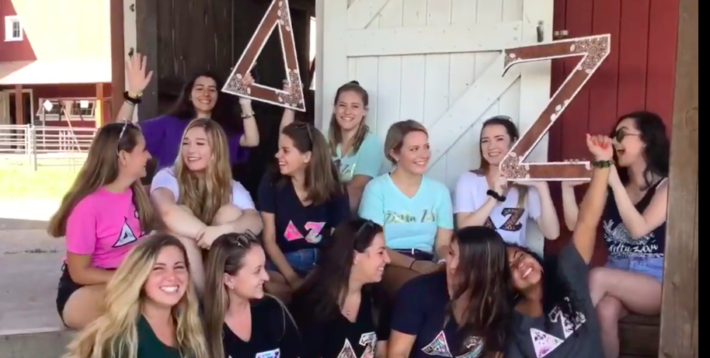 ADPi’s New #GIRLTOUR Bid Day Video Is AMAZING! 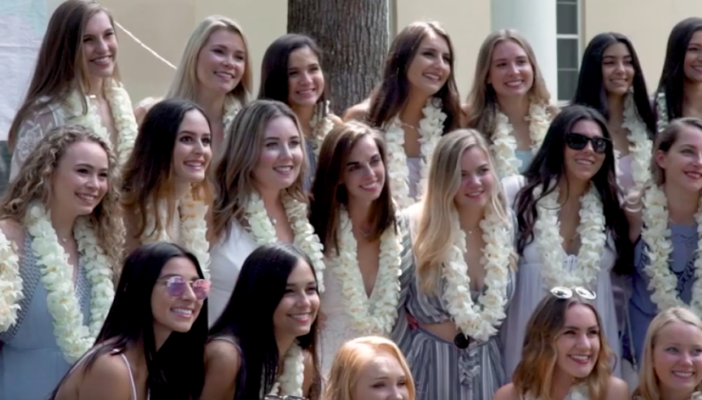 University of Florida’s Bid Day Video from Pi Beta Phi Is a MUST WATCH! Bid Day Videos Are Up, and Longwood University’s Zeta Tau Alpha Girls KILLED It! 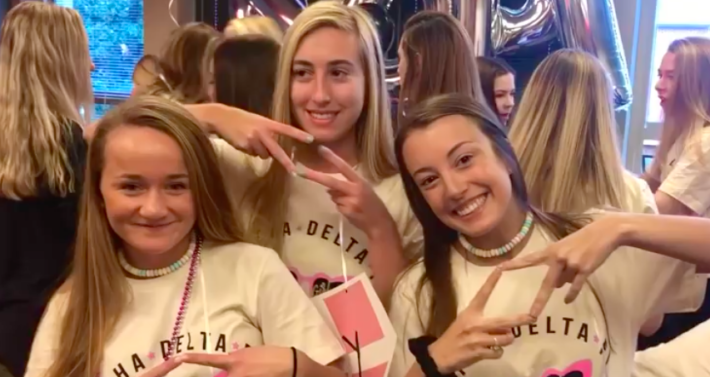 Check Out Tri Delta’s Newest Recruitment Video from Adelphi University! 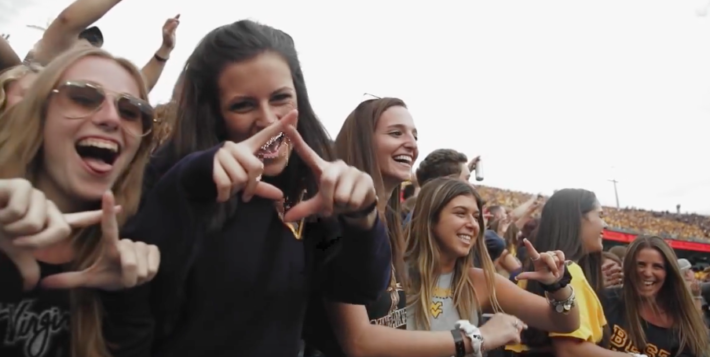 WVU’s Chi Omega Girls Really Know How To CRUSH Recruitment Videos! This Is Awesome!